turn over and cook for another few minutes until golden and cooked through. It has been a long time since I posted on this blog and you all must be starving by now! 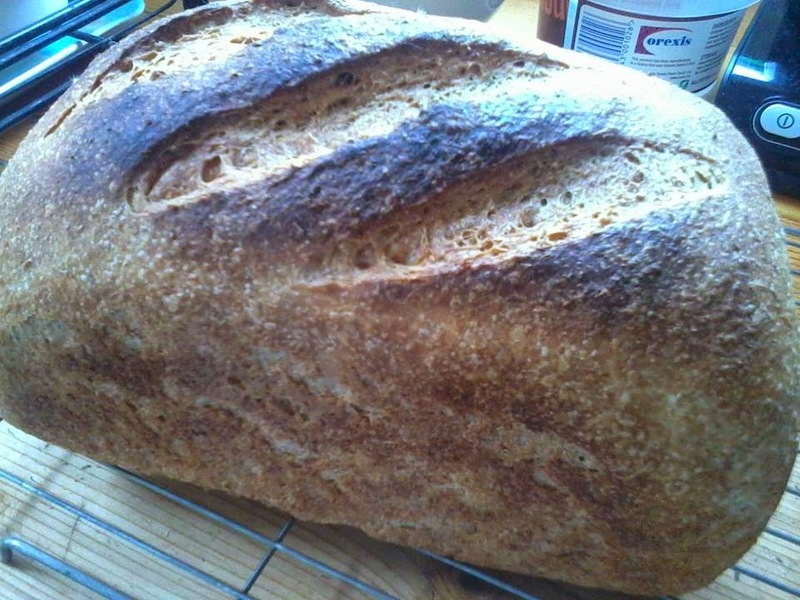 I made this bread recently and have to consider it one of the nicest I have ever made so I thought I’d share it with you. It is a half in half loaf with added ingredients and you could adapt it by simply changing those ingredients eg substitute sunflower, pumpkin or sesame seeds for either of the additions. 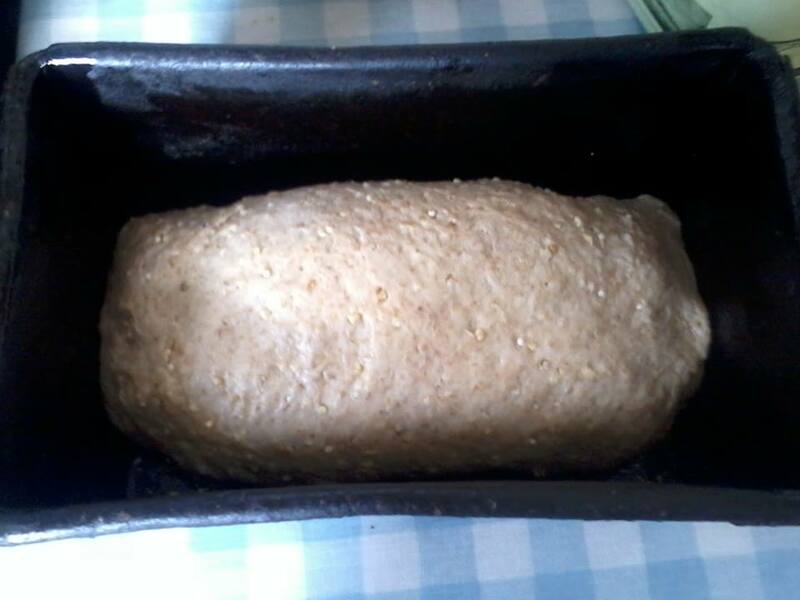 Work or knead the dough for five to ten minutes then place back in the oiled bowl and cover the bowl with a damp cloth or cling-film. 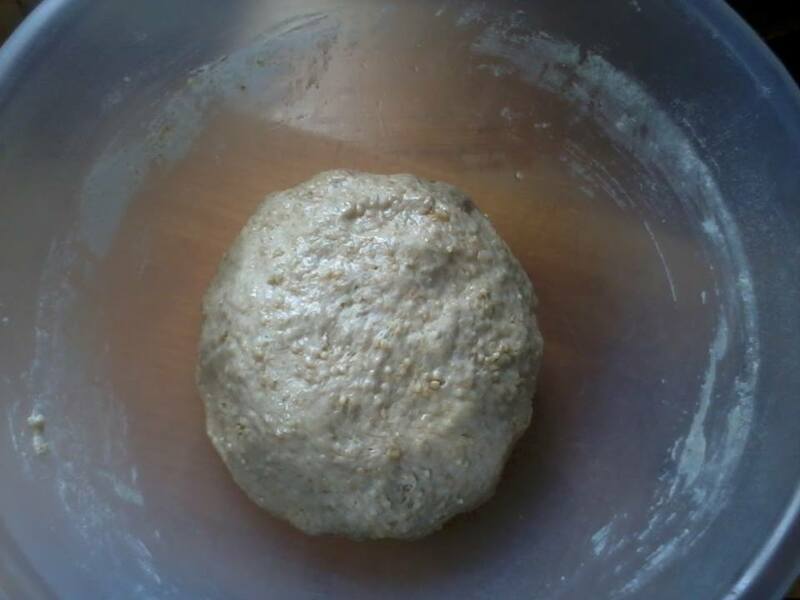 Leave the dough for an hour or so until it has started to rise. Release the gas from the dough by gently kneading for a minute or two and then return to the bowl for another hour or so. Cover with a damp cloth and leave for it’s final prove. 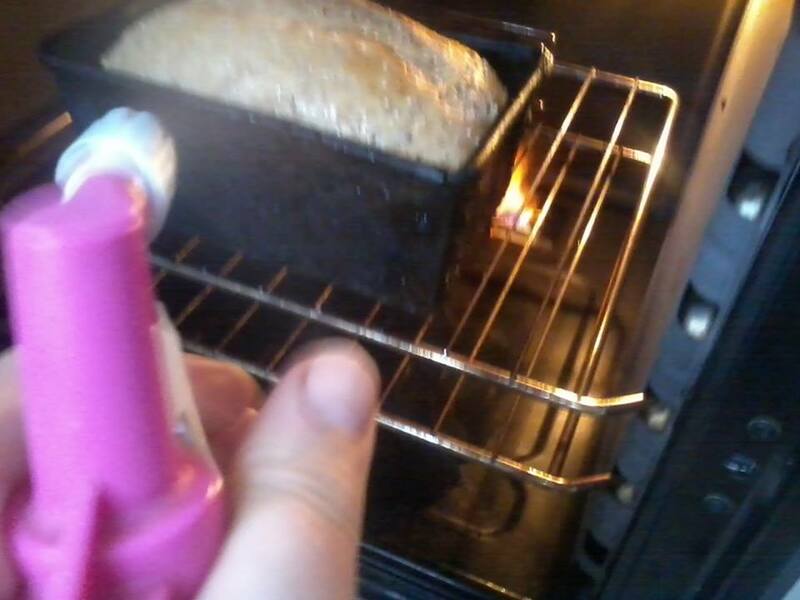 Using a water spray mist the oven as you put the loaf in with about twenty squirty sprays of water. 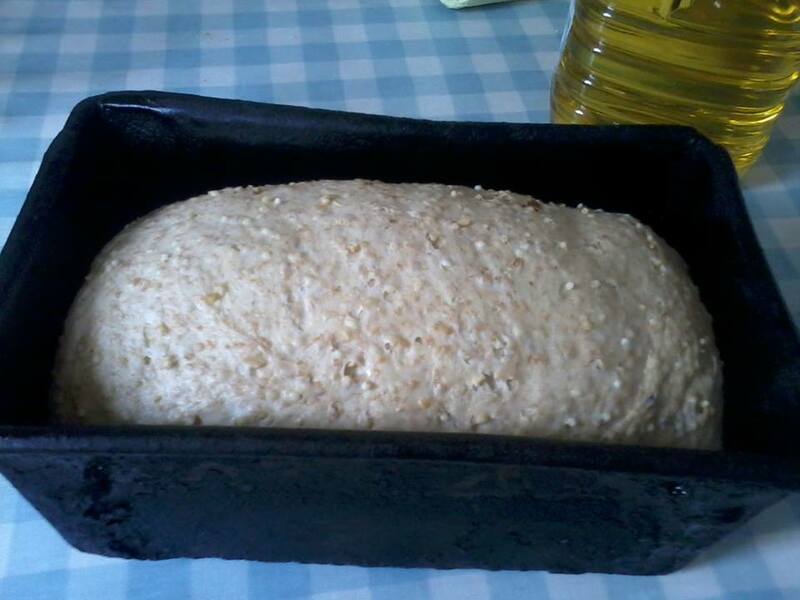 to Gas Mark 6 (175°C, 380°F) and continue to bake for a further 25 to 30 minutes. This bread is great if you enjoy a nice chewy texture in your loaf but find granary a little too much... the oatmeal offers a nice bitey resistance while the millet gives a little crunch. 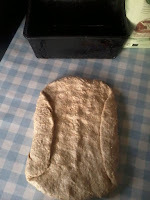 Degassing the dough, sometimes called ‘knocking back’, allows the gluten strands within the dough to relax again and creates a closer, more even texture in the finished bread. Spraying the oven is a useful technique to help the dough rise in the oven and then set a good crust. 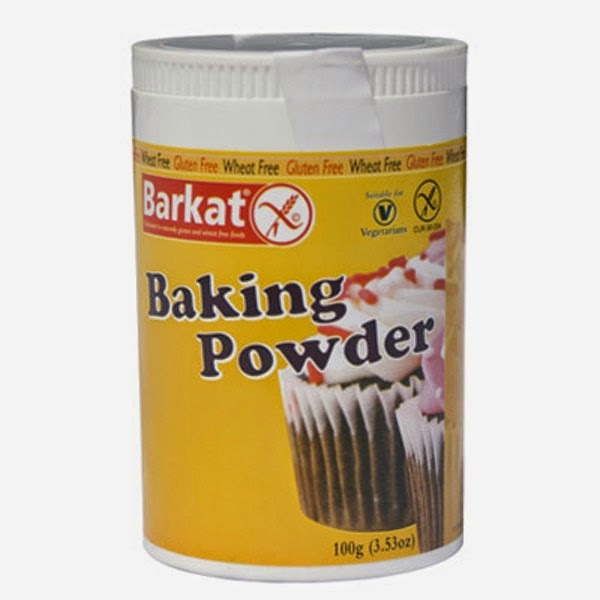 Professional bakeries often have steam injected into the ovens as the baking starts, this prevents the crust from forming too soon and allows the bread to grow in the heat of the oven. This growth in the oven is called oven spring. 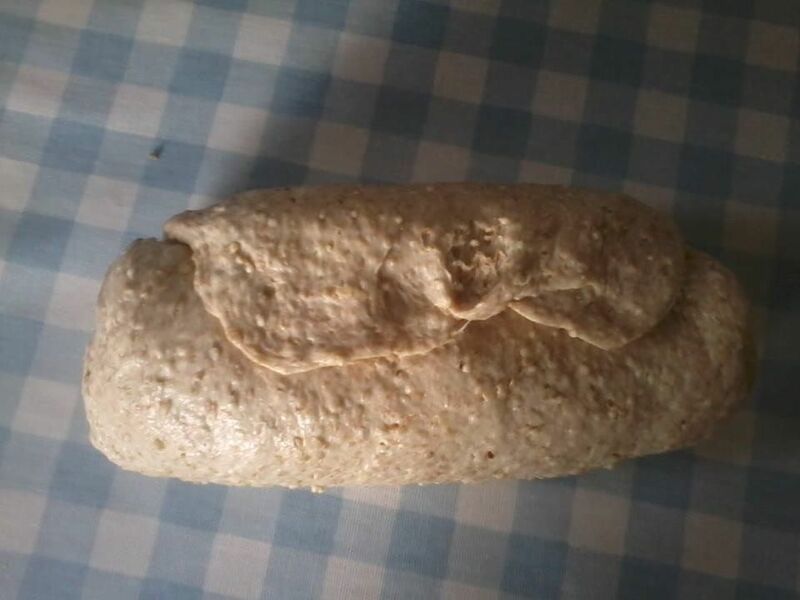 When the growing has stopped the dough is allowed to dry out. 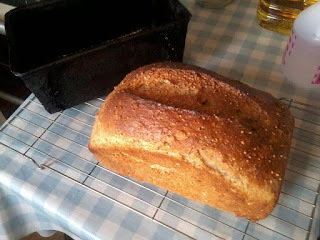 The moisture has mixed with the flour on the top of the baking bread and gelatinised and this now dries to a shiny glaze. 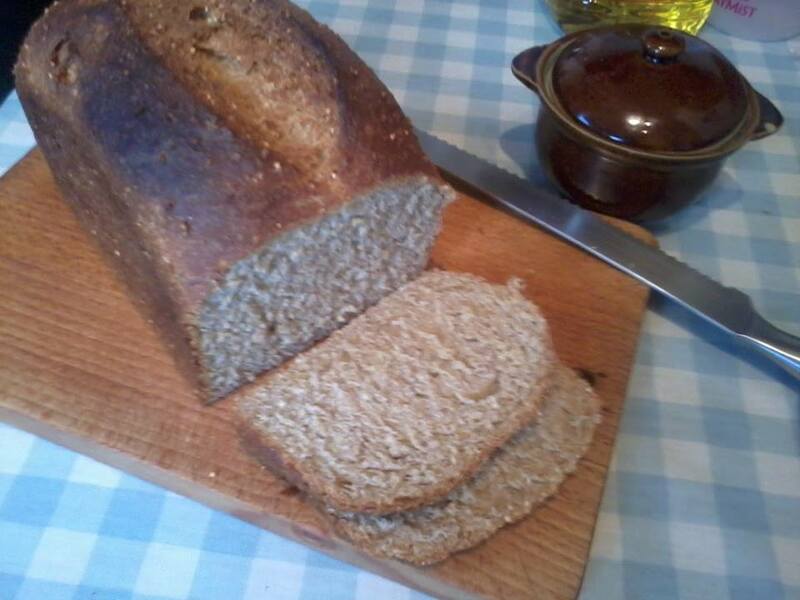 It's hard to resist the tempting smell of newly baked bread but while the bread is hot the gluten is still very indigestible and you may well suffer if you cut it too early. 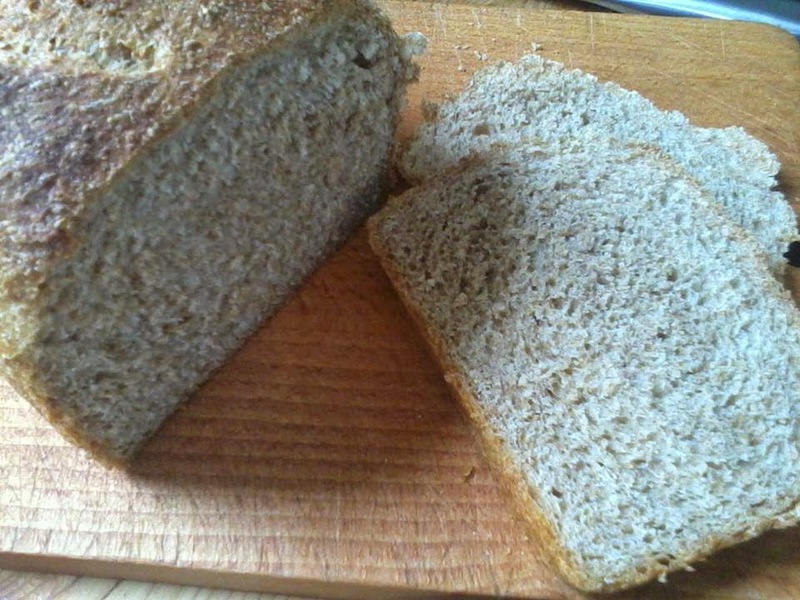 Also cutting the bread while it's hot will result in the crumb becoming gummed around the knife ... so just have a bit of self control and go out for a walk until it's cooled down! At the shop, (Beanies) we were recently sent some samples of Kombucha - a lightly effervescent drink made from fermented sweetened tea. It came in different flavours so I picked a ginger one and unscrewed the cap only to have the contents of the bottle explode all over me and the desk. (Keep it chilled is the advice - this one was at a warm room temperature!) After I'd cleaned up and enjoyed the beery flavour of the ginger tea I got to reading the bottle and thinking a bit about it. Mix together in a plastic tub - cover lightly with a lid or cloth and put aside for 24 hours at room temperature. By then end of the overnight fermentation the starter was sufficiently bubbly for me to feel confident to move straight to mixing a starter dough. 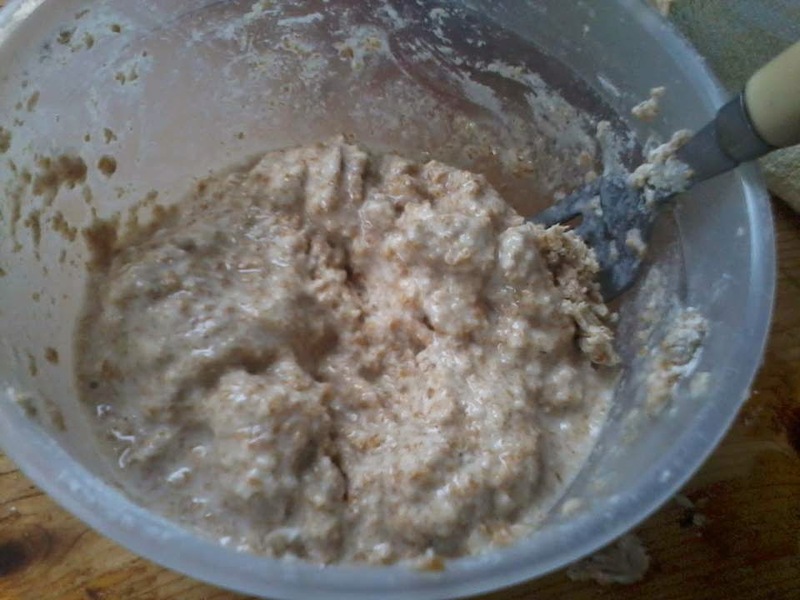 and a little more water to create a slightly stiffer dough than the original mix. This I again left overnight, covered and the following day was very happy with the fermentation. More water - (I must admit I didn't weigh the water I used to create the final dough - fool! 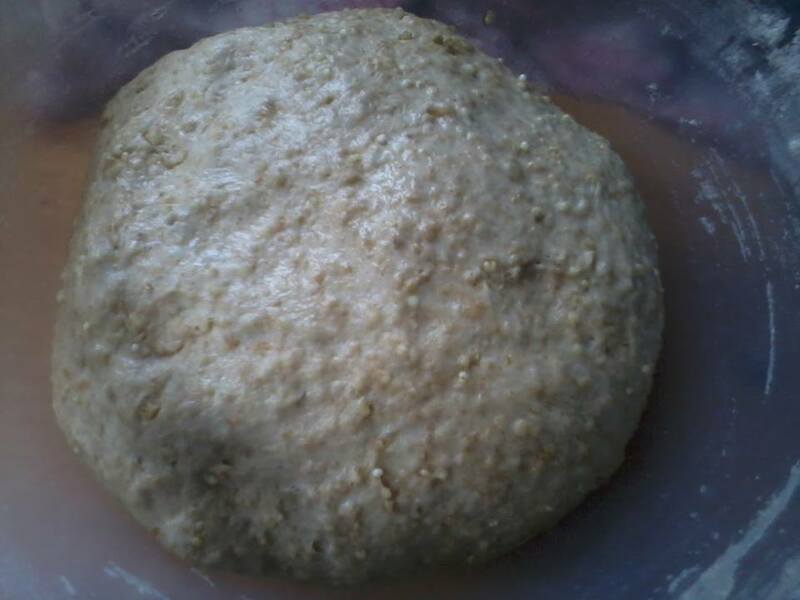 - but the final dough ball weighed about 1200g so I must have added about another 150 - 200g. It was a reasonably firm dough. Don't let it get too wet but obviously the old mantra stands - The Wetter the Better! My conclusion is that - yes! 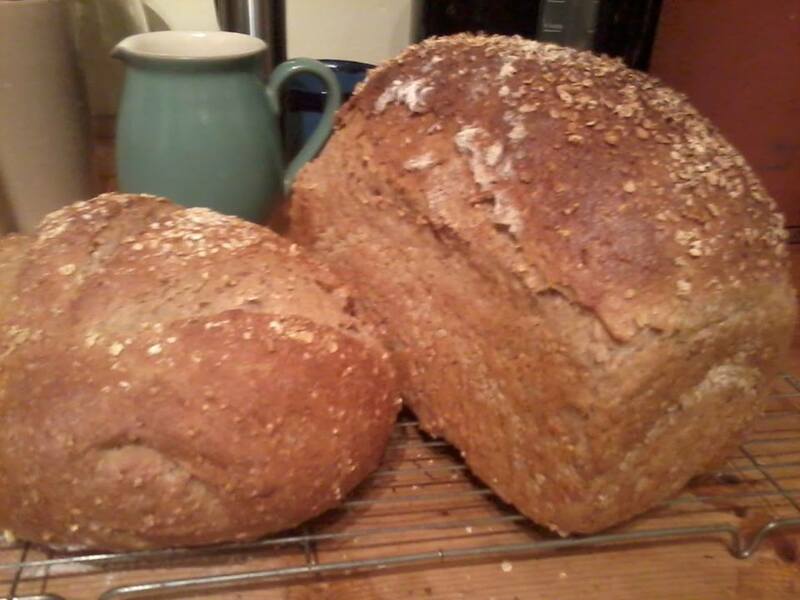 Kombucha can be used to raise bread very effectively! As a shortcut to a sourdough starter I think it's great. 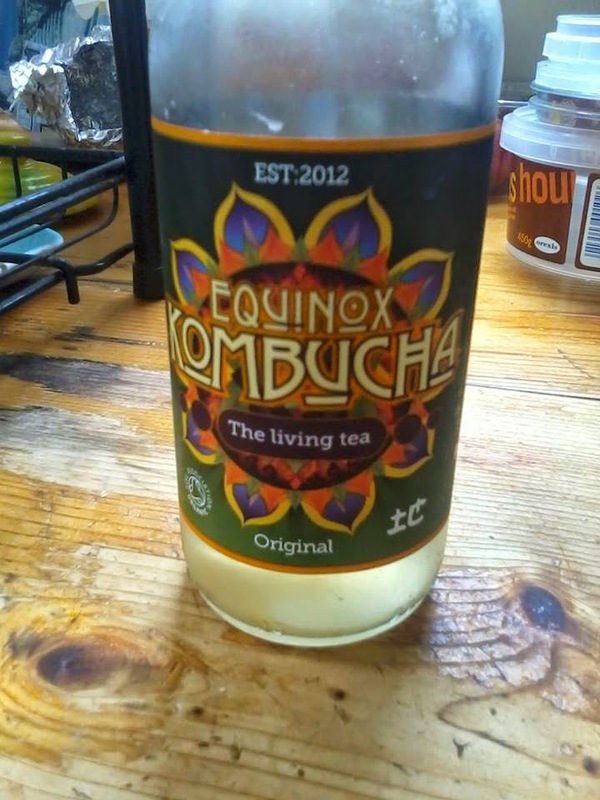 Of course once you've got your live kombucha you can keep it alive too... but I don't quite know how t do that yet... time for a little research, methinks. I'd be fascinated to hear whether anyone else has similar experiences. I've said before I'm not a great baker of cakes - so mine have to be technically undemanding. This one is! Grease and line two 1lb loaf tins. 1. Peel and core the apples then grate them into a large bowl. 2. 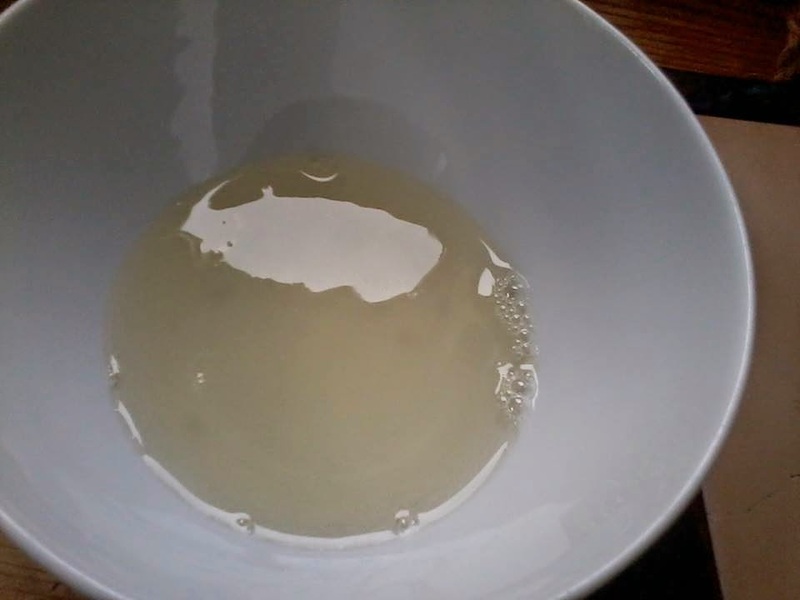 Add the water, sugar and oil and stir thoroughly, making sure that all the sugar is dissolved. Finely chop the stem ginger and stir it in. 3. 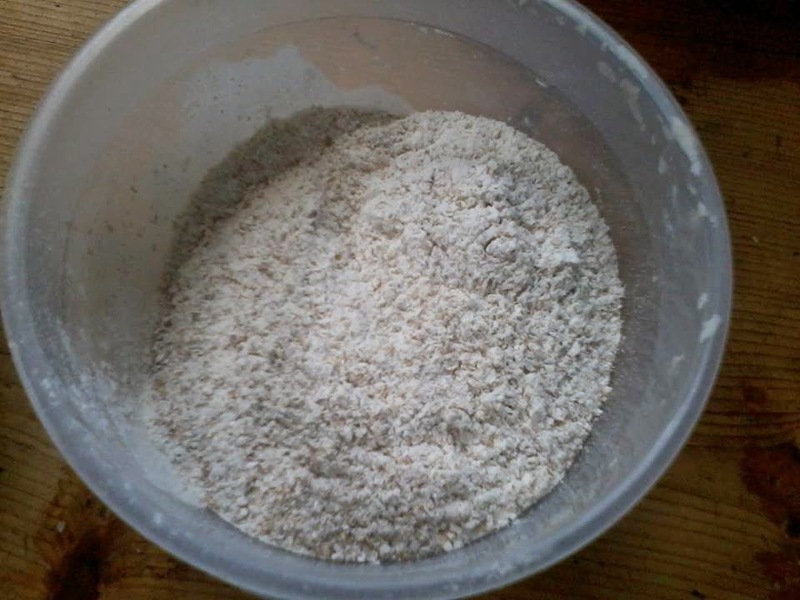 In a separate bowl sift the flour, baking powder and salt together. 4. Combine the apple and ginger mixture with the dry ingredients, folding in the flour. Take care not to beat the mixture as this will cause the gluten in the flour to become tough. 5. Pour the mixture into the two loaf tins (or one large one) and gently level out the top with wet fingers or the back of a spoon. 6. Place in the preheated oven and bake until golden brown and risen and a cocktail stick comes out clean! 7. Cool for a few minutes in the tins and then remove them and place on a wire rack to cool. This cake will keep well for a few days if well wrapped - that's why you make two! 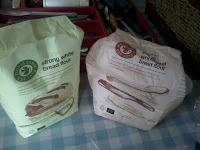 Enjoy one straight away and the other a few days later - or if you're feeling generous give the second away to a friend. You can freeze it too. Keep it wrapped in its parchment and then wrap it in aluminium foil and pop it into the freezer. Unwrap it and defrost it thoroughly before eating! 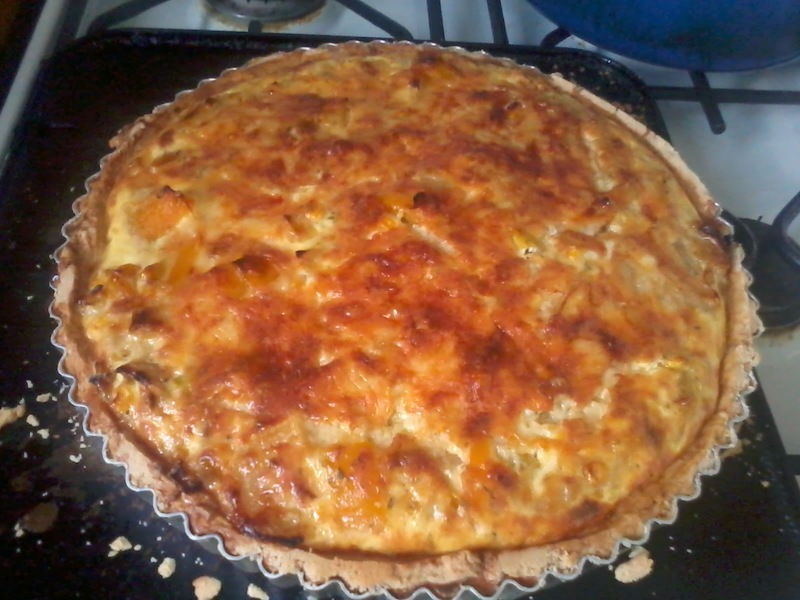 How to make a delicious quiche AND pass on a few skills to a daughter! Cut up some vegetables into coin size chunks. You can use whatever you have available but these are what we used and are a traditional mixture. Sprinkle with a teaspoon of salt flakes and 1 teaspoon dried mixed herbs. Remove from oven and peel garlic, crush or chop and return to veg mixture. 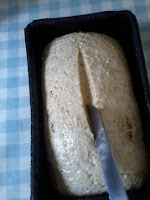 Add enough cold water to bring together into a dough - don't over-knead! Rest pastry in fridge for 15 mins. 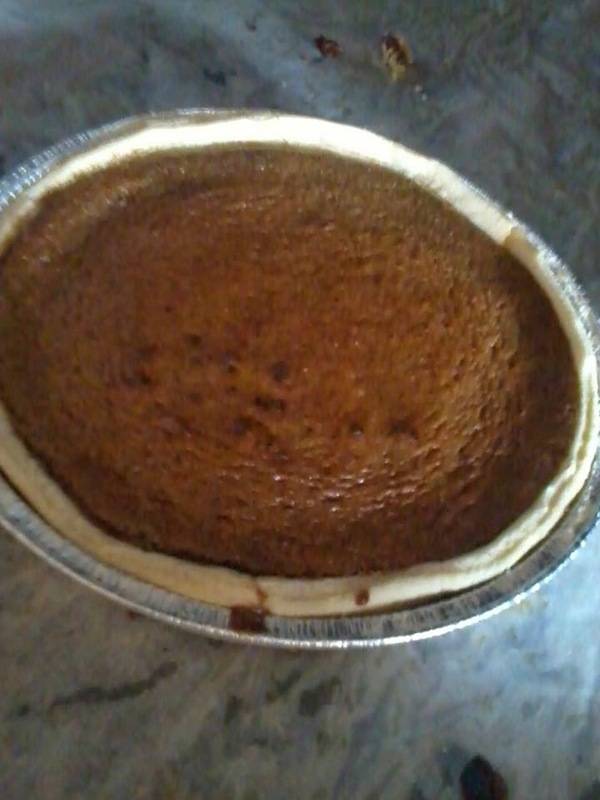 Roll out pastry and line quiche tin. Bake the pastry blind for 15 minutes until it looks nicely dry. Brush with beaten egg to seal any cracks in the pastry and return to the oven for 5 mins. 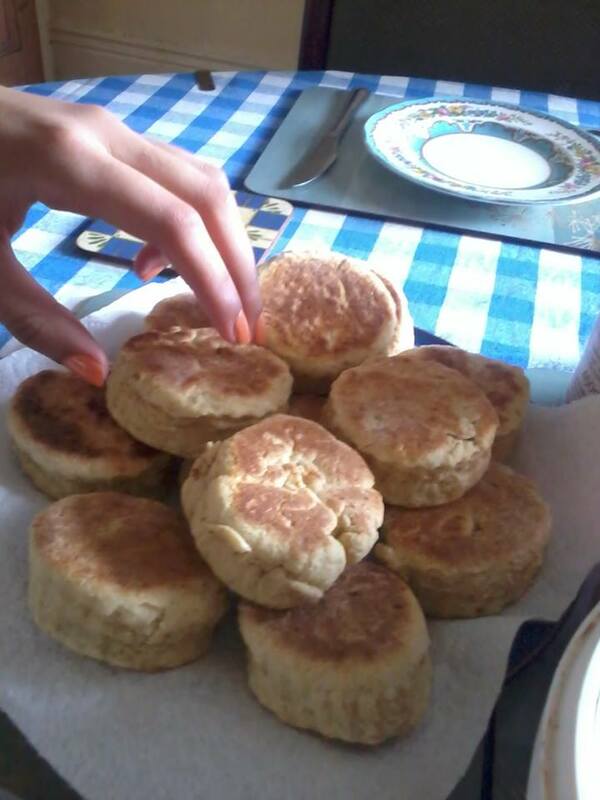 Bake for 35 mins till golden brown. Original Savvy is a spread made from tahini, carob syrup and organic wildflower honey. There is also a Savvy which is sweetened with Agave syrup and therefore suitable for vegans - and Chocolate Savvy one with honey and one with Agave. Bake for 25 minutes until a cocktail stick comes out clean. 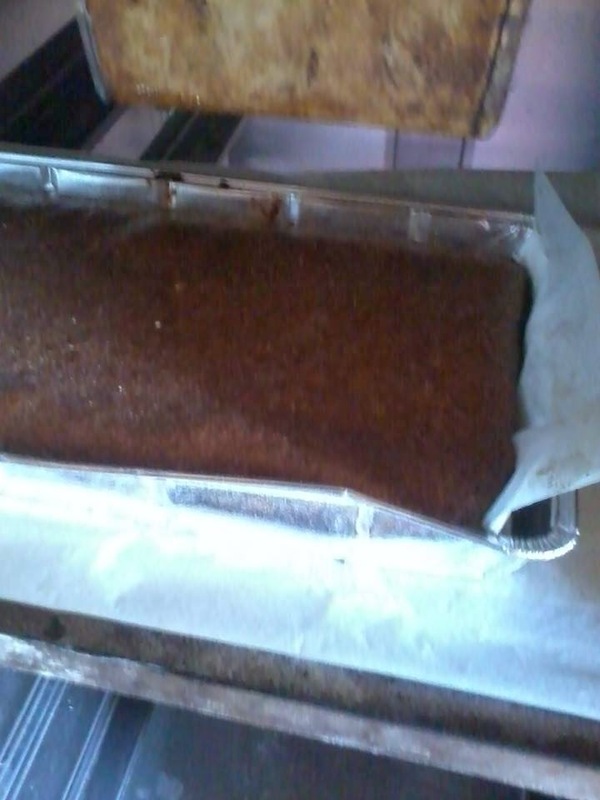 Usually with parkin it's best to leave it a wrapped up for a week or so before cutting to develop a nice sticky texture - but I can't do that I need to taste it! Having tasted the parkin I think actually it could be more flavourful if I had used ginger in it rather than almond essence - some stem ginger or ground spice... and I do think it will be better for keeping a while as it's slightly on the dry side at the moment. 200g Savvy Chocolate - again warm the jar a little to help with the mixing. 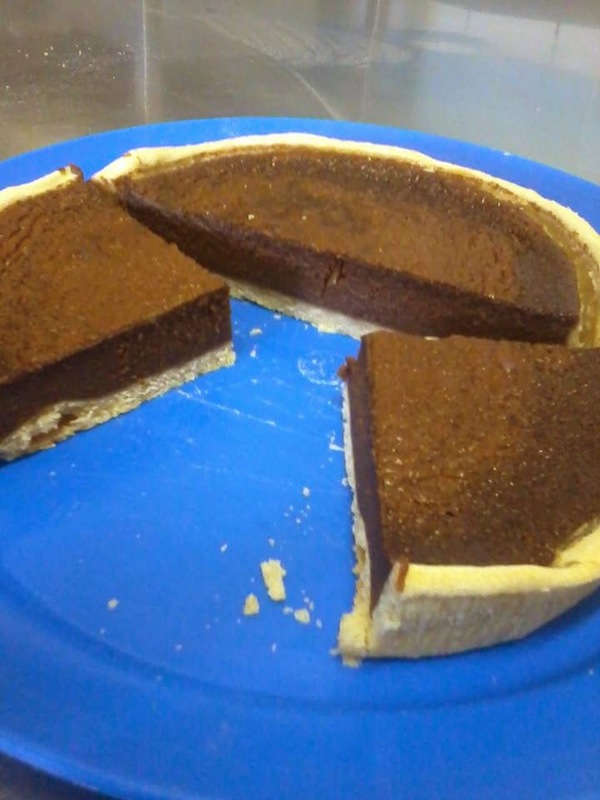 This was a tasty tart - it certainly could have done with blind baking and I think the filling needed to be slightly looser. Savvy as I mentioned above is quite viscous and I think if I made this again I would let it down a bit maybe with soya or rice milk. This would help with the mixing in of the eggs and should provide a softer textured flan. Overall I think Savvy will be an interesting addition to my baking cupboard but I'll have to practise a little more before I get really delicious results with it! I've only tried baking with the Chocolate Savvy - at some point I'll have a go with the Original.